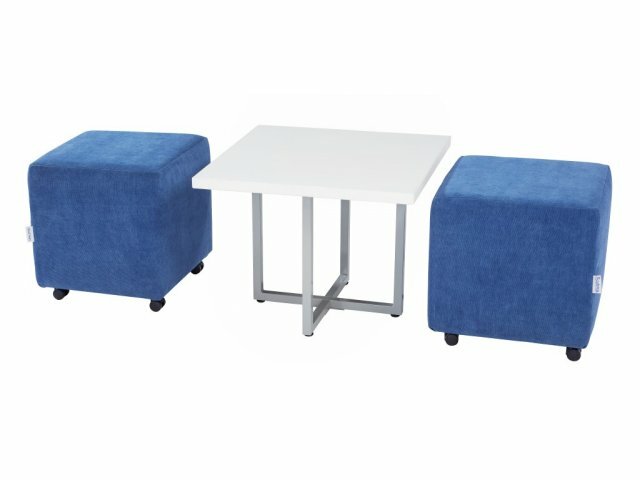 The Mod Student Lounge Table will pull your space together, while providing a convenient place to put down snacks, drinks and personal devices. The simple, straightforward design will match perfectly with some vibrant lounge seating. 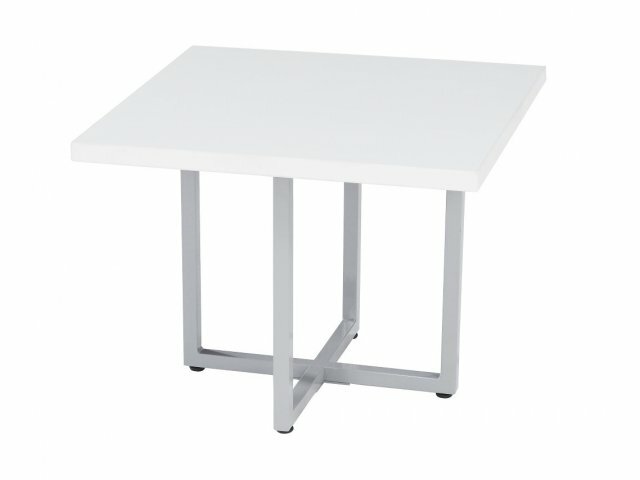 Adding a lounge table to your study space, media center or commons area will help everyone make better use of the space. This sleek lounge table will stand up to the constant use that is expected in today's flexible study areas. 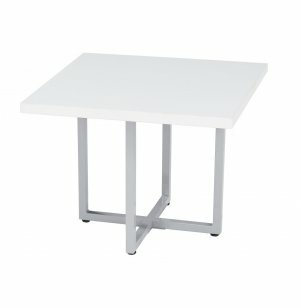 The high-pressure laminate tabletop is protected by PVC edge banding, and supported by a welded-steel frame. Adjustable-high glides ensure that students will enjoy a level surface in any room. Versatile Design: The simple style can fit in with any space or decor. Supportive Material: Frame is made of sleek 1"-square, 18-gauge welded steel. Smooth Surface: The high-pressure laminate top has PVC edge banding for protection. Stable Positioning: Adjustable-height glides enable you to have a level surface anywhere.